It is a reality. It formally takes off an exciting adventure which began to take shape about a year ago. Cuatroochenta started this week its alliance with Tagaropulos Group in Panama -leader in the food retail market- after developing an app for one of its store chains, ZAZ. 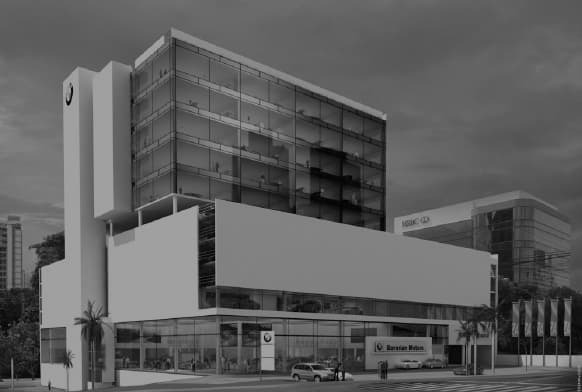 Cuatroochenta Latam‘s office already operates in the BMW Plaza de Panama building with a multinational team to expand the market in developing applications for smartphone and tablets. An strategic alliance with a business group example, which has already resulted in the development of an app for one of its chains and opens a wide range of business opportunities in emerging markets. Cuatroochenta Latam, compound 50% by the Panamanian group and 50% by the app development company, begins its journey with an office in Panama, one of the main business platforms in Latin America, with the aim of starting its implmentation in the continent. Cuatroochenta has developed ad-hoc projects for leading Spanish companies such as Acciona, Faes Farma, 3Dicom, Smart Leges or EMT Valencia, and also creates its own products. Indeed the application for commercial management developed for Faes Farma was its first contact with Latin America, since its implementation began in Colombia. BMW Plaza building, in the financial centre of the city of Panama. The development of the app for ZAZ, which will be launched in fall, is the final step to start the establishment in a region with rapidly growing countries, such as Mexico or Colombia. The team of Cuatroochenta Latam is led by Cesar Tauste (with over 10 years of experience in international business management) and counts on various technicians such as Ainara Perez (specialized in marketing online). The office is now operational in the BMW Plaza building, in the financial district of Panama. Tagaropulos Group is a model in the retail and food service market in Central America with over one hundred years of experience. It has several distribution centers in Panama which supplies 16,500 sale points. It also owns the supermarket chain Rey among other own businesses such as pharmacies and convenience stores. Its annual turnover overtakes 900 million dollars. Cuatroochenta is a young company located in the technology park of Castellon College, Espaitec, and it has been awarded with several innovation awards. In 2013 it is holding onto the sector as one of the most outstanding app’s company in Spain. It stands out by its ad-hoc developments to improve work processes in the industrial sector. But it also is well-experienced in mobility (EMT Valencia), tourism, sports (Villarreal FC), culture and communication. In addition to this it also has its own products, such as 480 interactive (tool that converts Adobe InDesign publications to interactive apps for tablets) or Charming Hotels App. 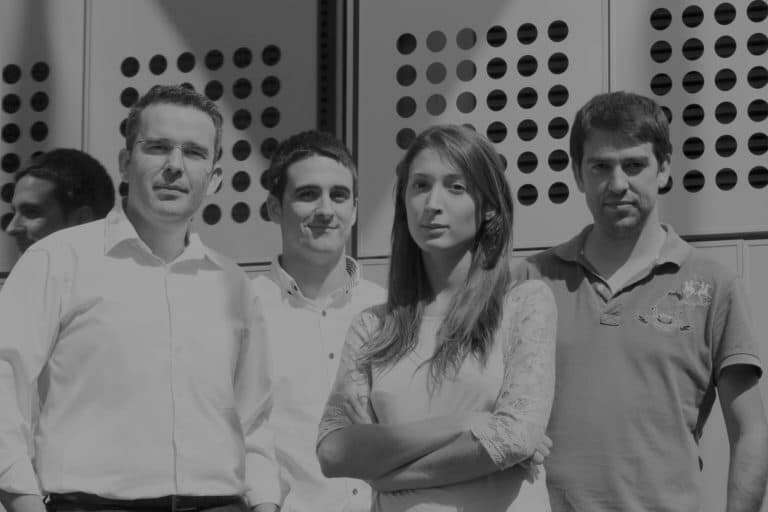 >The Spanish company Cuatroochenta allies with a Panamanian leader to expand its apps market. (Economía 3). >Cuatroochenta sets up in Latin America (Espaitec, English version).